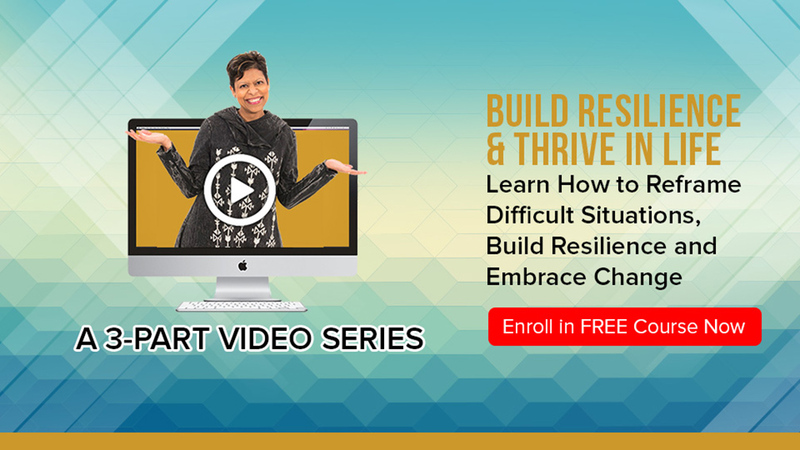 There’s one truth in a resilient individual’s lifestyle - you can’t do it all yourself. Shocked? Most people think that being resilient means being tough. That’s farther from the truth. A resilient life is about doing as little as possible while still achieving the success you want and deserve. One of the most effective strategies to facilitate this lifestyle is to outsource your tasks. Those you loathe doing yourself. Those you aren’t good at or have no idea where to begin. This leaves you time to do what you enjoy, and what is going to make you more money if you’re a business owner or solopreneur. Nope! Thanks to the internet and sites like Fiverr, and Upwork, and so many more, you can pick and choose who you want to work with from anywhere in the world starting as low as $5/hour. Becoming familiar with your team of outsourcers will let you see that some do better with technical work and others do better with creative work. Use this knowledge to match the job to the team member, and you’ll have to do less checking-up, and will feel more confident that things are being done right, and on-time, every time. One of the enormous benefits of delegating is that you can find people who are more talented than you in a specific task, and in outsourcing to them, the task gets done even better than if you’d done it yourself. 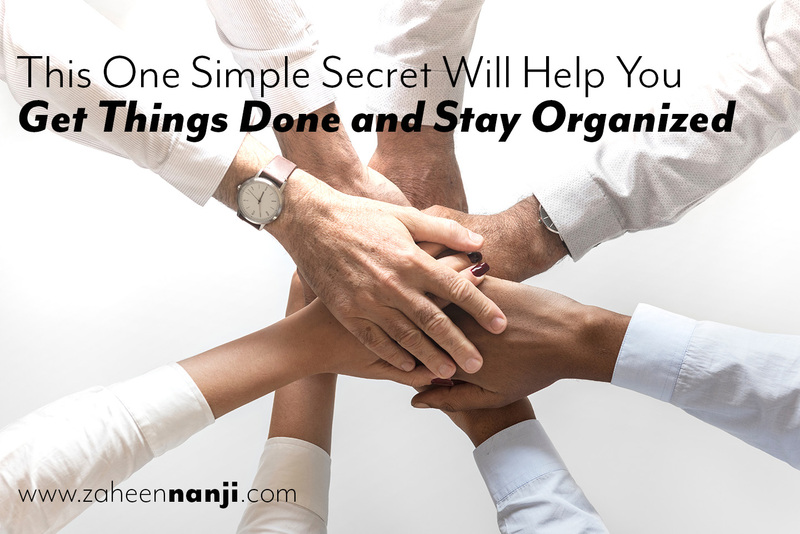 This might seem obvious, but most people begin delegating simply to reduce their workload, and it doesn’t occur to them that someone else may be able to do something better. When you utilize others to complete the tasks you don’t want to do, it leaves you with the greater ability to focus on those things you do well, and enjoy doing. It takes a while to find your perfect team, but when you do, delegation can be relatively hands-off for you. Watch above videos on my Facebook page here. Watch above videos on YouTube here. Don’t have Facebook? 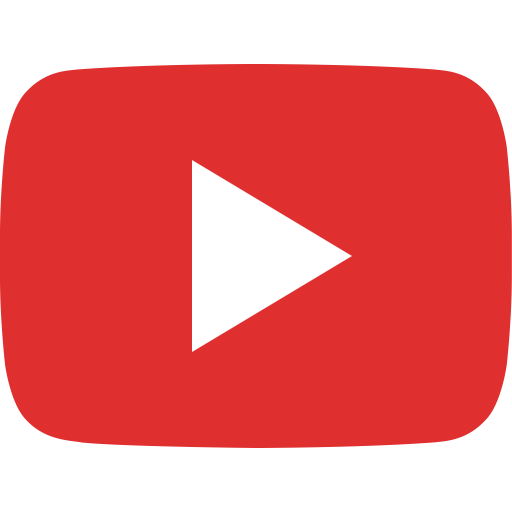 Subscribe to my YouTube Channel to receive notifications of uploaded videos.